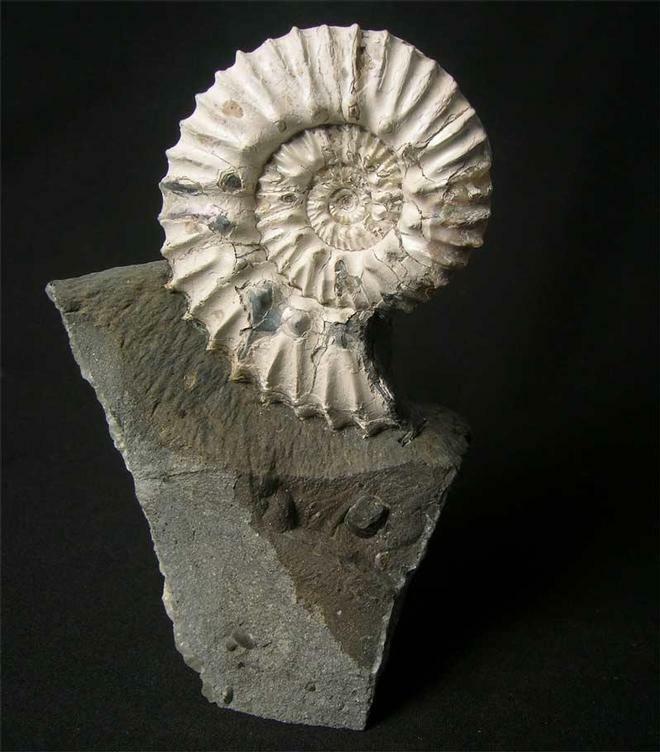 One of the rarest ammonites we have ever had for sale on Fossils Direct and what a stunning specimen it is !! 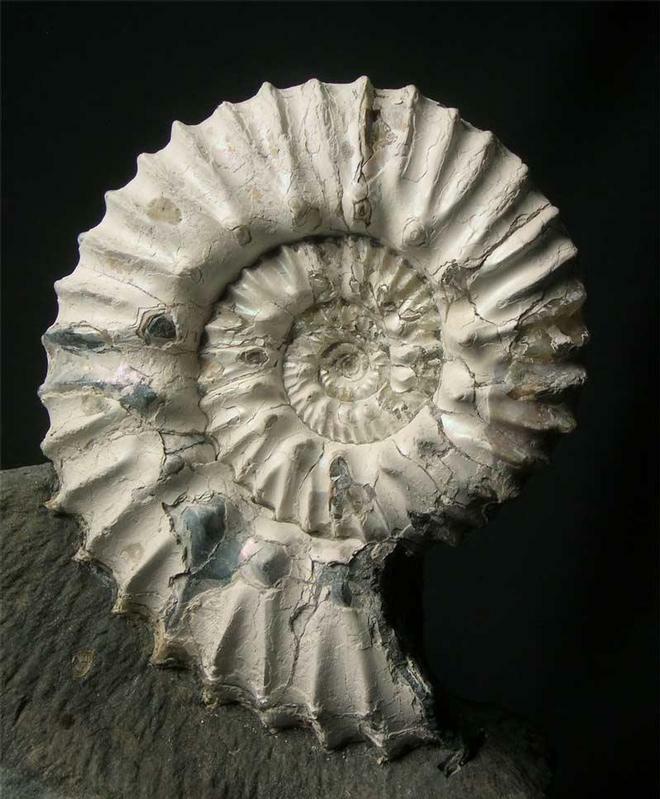 Collected in 1973 this ammonite has an immaculate centre both sides and has had many hours of preparation spent on it by Andy Cowap. This is by far one of the finest Aulacostephanus we have ever seen from this locality. At Fossils Direct we have spent the last 20 years or so, searching the beach and breaking tons of this rock trying to find one as good as this but we have only found half a dozen smaller specimens. 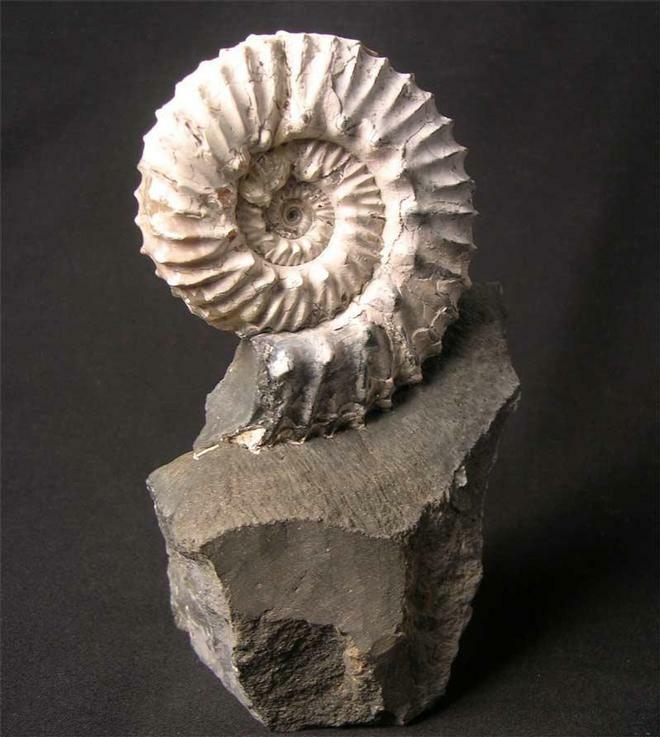 The serious and discerning collector will appreciate how superb and rare this Kimmeridgian ammonite is. 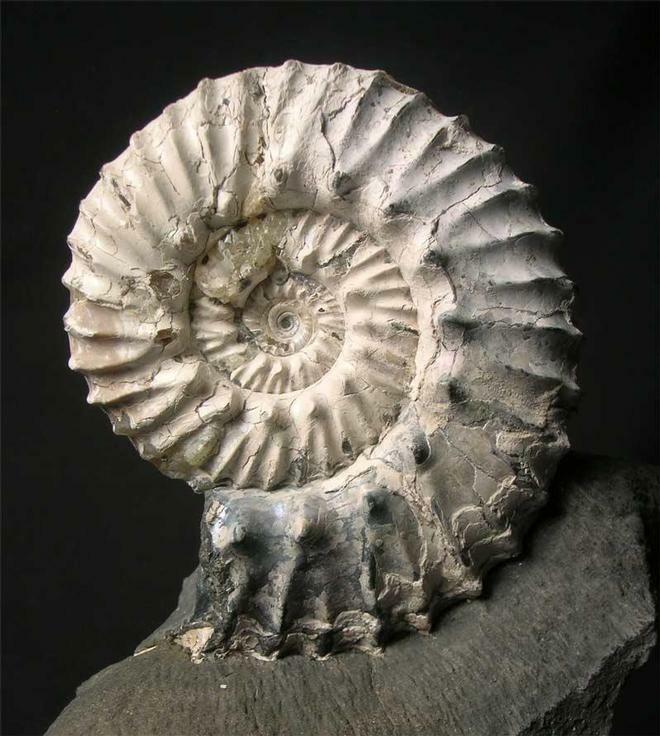 The ammonite has been prepared both sides and still retains its original shell. A classic rarity. Approximately 155 million years old.